Banteay Chhmar is a commune in Thma Puok District in Banteay Meanchey province in northwest Cambodia. It is located 63 km north of Sisophon and about 20 km east of the Thai border. The commune of Banteay Chhmar contains 14 villages. 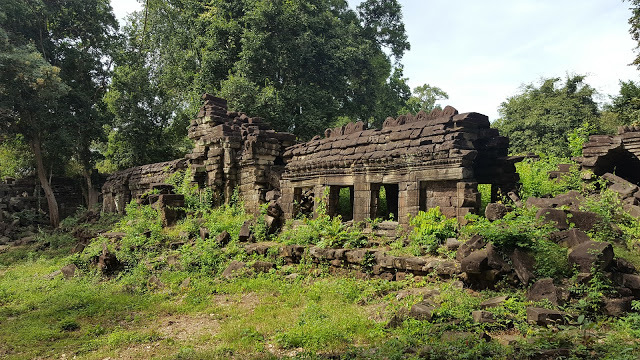 The massive temple of Banteay Chhmar, along with its satellite shrines and reservoir, comprises one of the most important and least understood archaeological complexes from Cambodia's Angkor period.